Make your special event truly unique by holding it at Glessner House Museum. 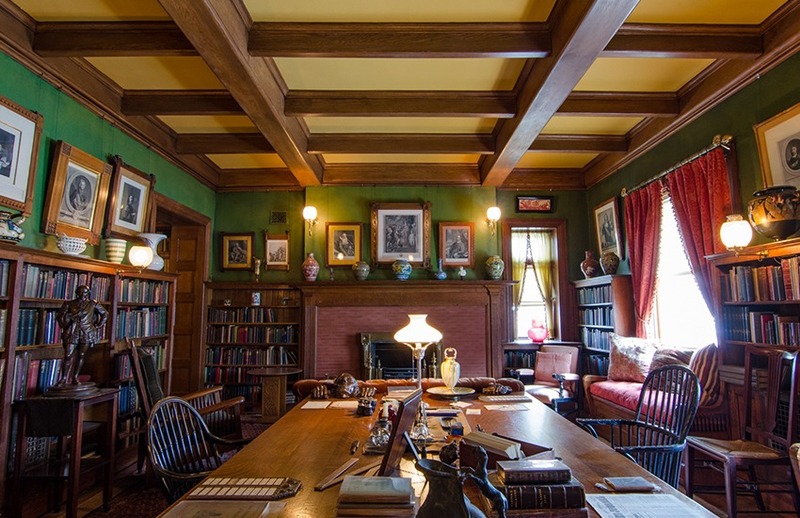 Tucked away in the Prairie Avenue District of Chicago’s South Loop neighborhood, the historic Glessner House provides a distinctive alternative to hotels and banquet halls. Its gracious spaces are perfectly suited for private parties, corporate events, meetings, and, of course, unforgettable weddings. The grounds were gorgeous; the house was breathtaking. I cannot wait to see the photographs . . . The string lighting was romantic – I felt worlds away from Chicago, transported to a different era.